Pipeline Operators, Paradigm Liaison Programs and Colorado 811 will be providing FREE (meal included) Damage Prevention Excavator Trainings throughout Colorado. 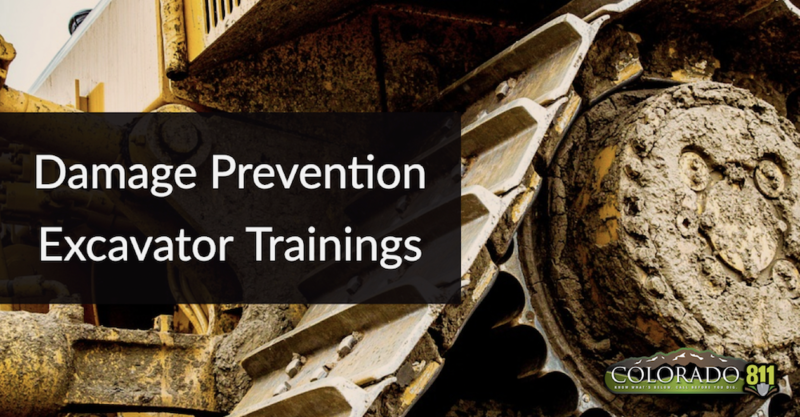 Colorado 811 Damage Prevention Liaisons will educate excavators and answer questions pertaining to the new legislative requirements in the One-Call Law. Pipeline Operators sponsoring the events will also be on hand to provide valuable interaction and information about their respective companies.